Several diet plans have been introduced over the past couple of years, claiming the fastest weight loss. But, do you ever think that all of the plans are effective enough? Do you get the standardized calories in a day? Do you keep the exercise in your routine as well? Likewise other diet plans, the apple cider vinegar diet also got lots of attention. Being high in the antioxidants, the apple cider vinegar diet can help you to get rid of the stubborn fat. Why Apple Cider Vinegar Diet for losing weight? Apple cider vinegar is very popular due to the beneficial nutrients helping to reduce the weight, control diabetes, lower cholesterol, boost energy, treat the sunburned skin and of course, provide the digestive aid. In other words, it has all sorts of the benefits that we require for living healthy. A study conducted in the Arizona State University concluded that the apple cider vinegar ingestion at the mealtime can reduce the blood glucose concentration. About 14 participants drank a half tablespoon of the apple cider vinegar dissolved in the 8 ounces of the water had the reduced blood glucose as compared to those who didn’t drink the apple cider vinegar. 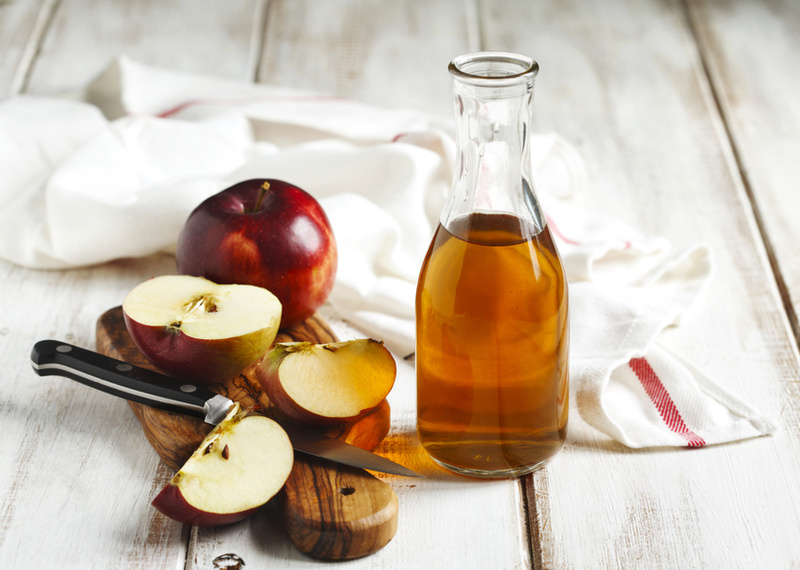 So, what’s the link between the apple cider vinegar and lowering blood sugar level? The apple cider vinegar has the tendency to interfere with the starch digestion. When the starch digestion is blocked, the calorie uptake is automatically decreased, thus, reducing the blood glucose level to some extent. All it means is that you can’t just rely on apple cider vinegar to get rid of the muffin top tummy and bumpy butts, you should opt on the clean eating and exercise regimens too. Apple cider vinegar contains the enzymes and acids that will work on your appetite, hence, tapering down the hunger pangs. Reduced insulin levels can aid in the weight loss. 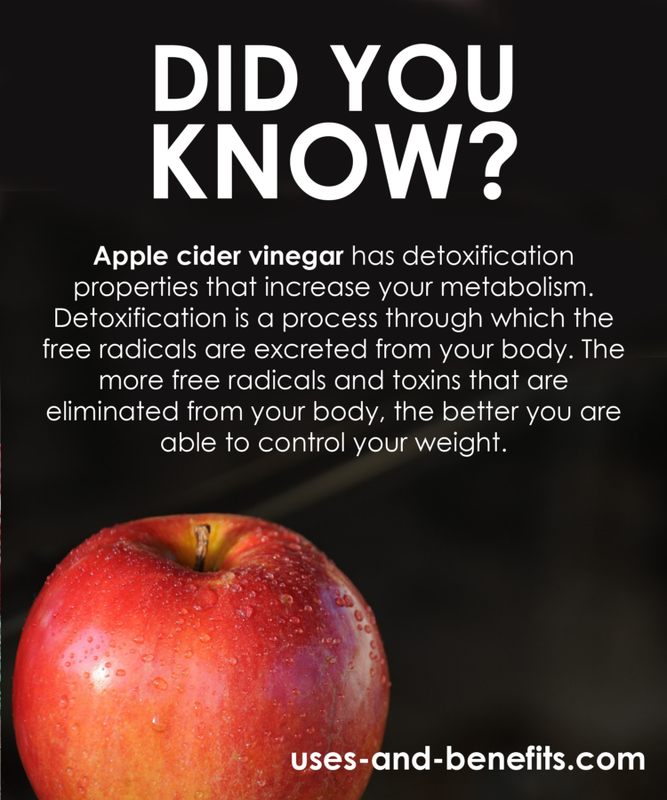 Metabolism is also increased by drinking the apple cider vinegar due to its detoxification property. Detoxification is a process through which the free radicals are excreted out from the body. 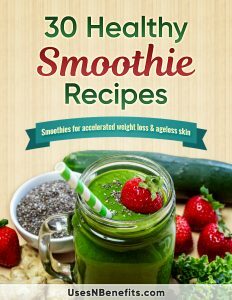 More free radicals and toxins are eliminated from the body, more you can control the weight. Another study revealed that the apple cider vinegar is composed of the fiber pectin. An adequate supply of the pectin lets the person feel full after having the meal, lowering their desire to do the overeating or eat the unhealthy food. 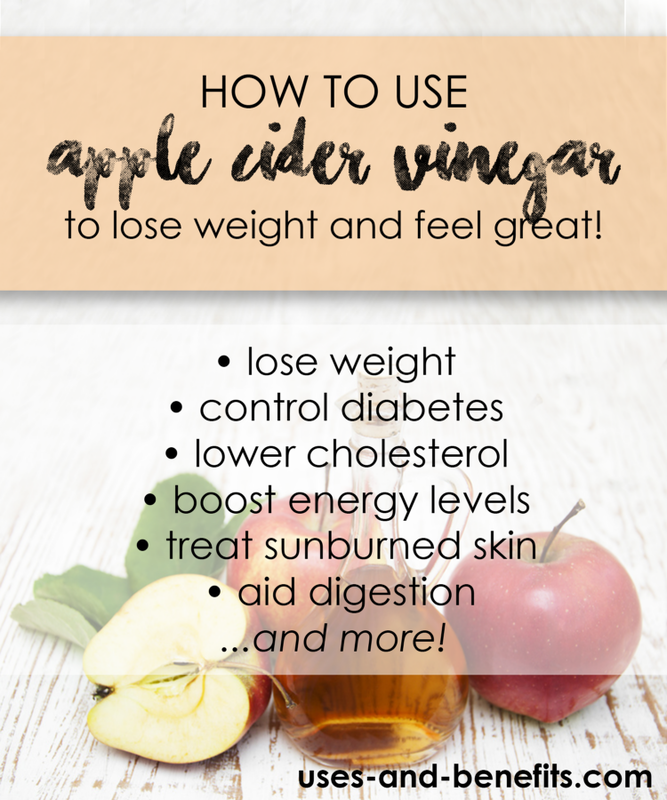 So, if you’ve decided to add the fat burning ingredient in your diet, must try the apple cider vinegar diet! 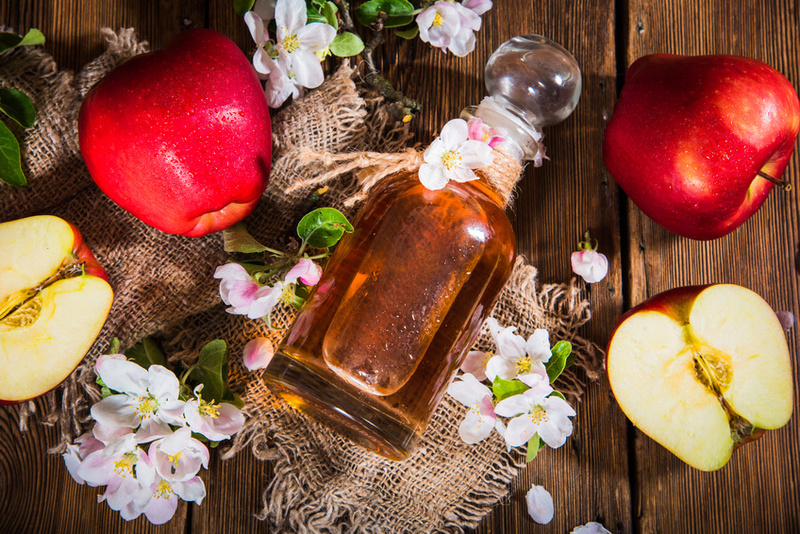 Different recommendations are seen about the uptake of the apple cider vinegar. You also have the option to buy the organic apple cider vinegar or to order the capsules. 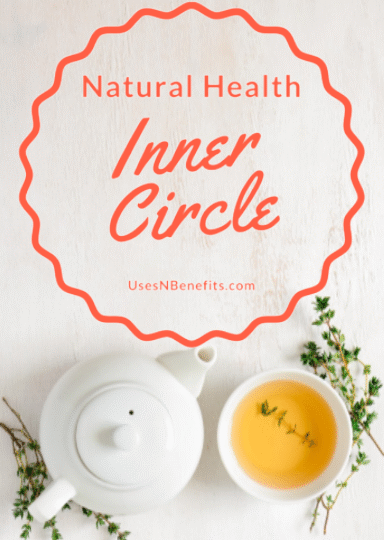 Ideally, about 2 to 3 teaspoons of the organic apple cider vinegar is combined with 1 cup of the lukewarm water and it is drunk twice or thrice in a day before the meal. The apple cider vinegar capsules are also swallowed for about 3 times in a day before starting your meal. If you want to add more flavors, just include the 1 teaspoon of the honey in this solution as well. Surely, you’ll love this! Make sure that you’ve consulted with the doctor before starting the apple cider diet. If your doctor doesn’t allow you, just think for a while again! What to expect with the Apple Cider Vinegar Diet? As every diet plan actually fantasizes its results, you should expect near to possible results. If you’re thinking that the apple cider vinegar is any sibling of the magical pill, then, sorry to say that it’s not a correct perspective. Every new stimulus to your body takes some time to stabilize. Similarly, don’t expect that you’ll have the instant results in the beginning of the weight loss journey, in fact, keep a reality check. Remember, apple cider vinegar diet is not the fast-weight-loss-diet. Your immune system and other systems of the body may get accustomed with the apple cider vinegar if taken regularly. Those people, who don’t leave the intake of the apple cider on the regular basis, reported many health benefits, including the glowing skin and strong defense system, other than the weight loss. So, be patient! Check the concentration of the mixture before drinking. More concentrated apple cider vinegar can lead to the erosion of the tooth enamel along with burning your mouth and throat. In a study conducted in 2012, it is stated that drinking more concentrated version of the apple cider vinegar damage the tooth’s health. Hence, it’s better to rinse your mouth with the water afterward. Keep in your mind that the apple cider vinegar that you’re purchasing is actually organic, unpasteurized and unfiltered. Because most of the apple cider vinegar in the market lacks the most important factors- unpasteurized, unfiltered and organic in nature, it is possible that they lack the significant enzymes and other nutrients responsible for boosting the first aid process. If you’re experiencing the acid reflux issue, then, it’s better to stay away from this diet plan. As the apple cider can cause irritation to the esophagus due to the acidic nature, its detrimental for the good digestion for those who are already suffering from the digestive problems. 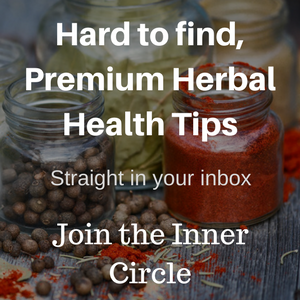 Instead of preferring the apple cider vinegar, try to include the fiber in your diet. 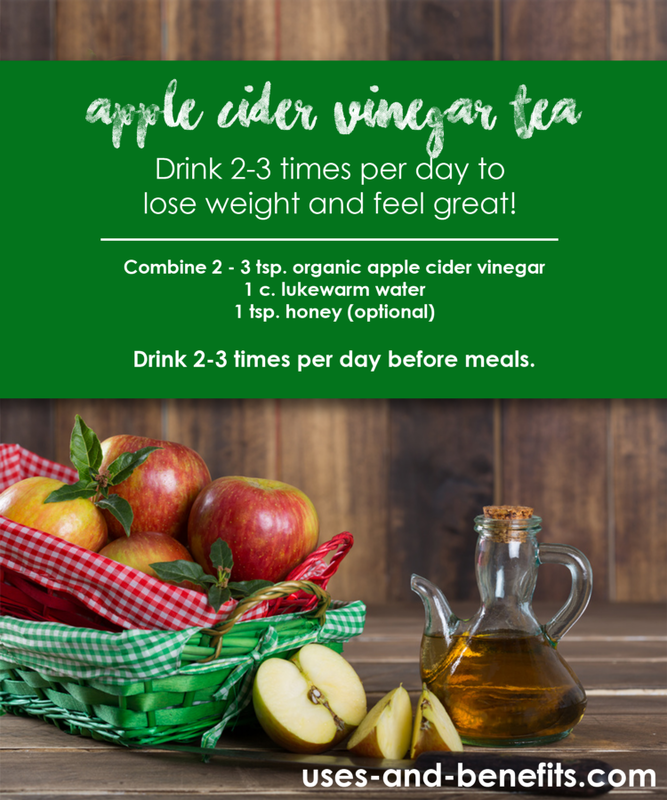 So, apple cider vinegar diet is the organic option to keep the pace of the weight loss steady and effective. But, before religiously sticking and following any diet plan, inform your GP first!